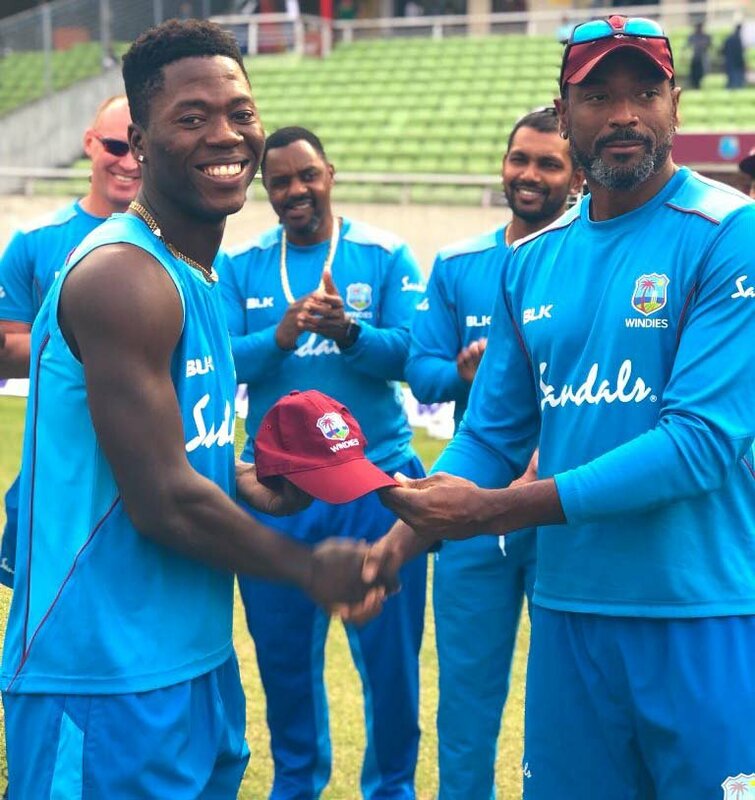 Guyana’s Sherfane Rutherford receives his cap from assistant coach Floyd Reifer. 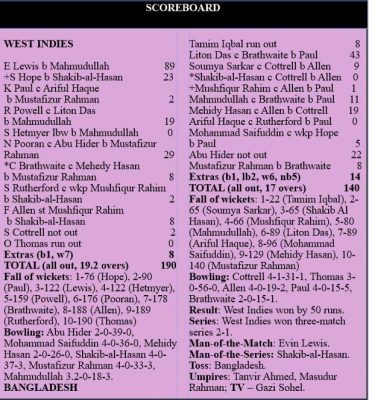 DHAKA, Bangladesh, CMC – Evin Lewis and Keemo Paul provided a glimpse of the future for West Indies as the Caribbean side won only their second series in any format this year with a dominant 50-run victory over Bangladesh, in a controversial decisive third Twenty20 International here yesterday. 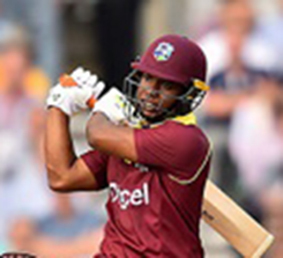 The left-handed Lewis, short of form in recent times, broke out of his rut with a sparkling 89 off just 36 balls as West Indies rattled up 190 all out with four balls remaining in the innings. Tasked with completing their second highest successful run chase, Bangladesh were taken apart by 20-year-old seamer Keemo Paul, who produced stunning career-best figures of five for 15 to blow the hosts away for 140 off exactly 17 overs. Liton Das slammed 43 at the top of the order to get Bangladesh up to 65 for one in the fifth over but a contentious no-ball incident in the fourth over seemingly sparked the Windies to life, and Paul led the revival by wrecking the middle and lower order to send the last nine wickets tumbling for 75 runs. West Indies’ only series win this year in any format came against Bangladesh in the Caribbean when they swept the Test series 2-0. 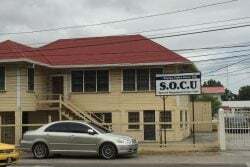 The success also took some of the sombreness off an otherwise wretched tour which saw the Windies whitewashed 2-0 in the Test series and hammered 2-1 in the one-dayers. Asked to bat first, West Indies showed their intent in the first power-play, galloping to 88 for one, with Lewis providing most of the momentum. He clobbered six fours and eight sixes, dominating a 76-run opening stand off just 30 balls with Shai Hope whose 23 came from 12 balls and included three fours and a six. In the third over of the innings which gushed 27 runs, Lewis blasted left-arm seamer Abu Hider for four sixes, en route to reaching his fourth T20I half-century off 18 balls in the fifth over. He lost Hope in the same over, bowled missing a heave at left-arm spinner Shakib-al-Hasan (3-37) but fashioned a 32-run, third wicket stand with Rovman Powell (19), after the promoted Paul fell for two in the seventh over to seamer Mustafizur Rahman (3-33). off-spinner Mahmudullah (3-18) and had his stumps rattled at 122 for three in the 10th over. Bangladesh wrested back control thereafter even though Nicholas Pooran struck a pair of fours and sixes in 29 off 24 balls, to get the Windies up to a challenging total. Bangladesh kept up the momentum at the start of their innings with Das and Tamim Iqbal taking 22 from the 10 balls but Tamim found himself short on a second run at the striker’s end and was run out for eight, courtesy of Powell’s throw from the deep. 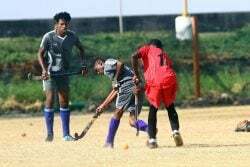 Das then asserted control for the hosts, blasting three fours and sixes in a 25-ball knock as he put on 43 for the second wicket with Soumya Sarkar (9). Controversy erupted in the fourth over, however, when Das holed out to mid-off off fast bowler Osane Thomas for 28, only for Umpire Tanvir Ahmed to signal no-ball. Subsequent replays showed Thomas had not erred, leading to animated discussions on the field between captain Carlos Brathwaite and umpires, and then with fourth umpire Sharfuddowla Ibne Saikat and ICC match referee Jeff Crowe. 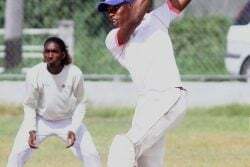 Despite the Windies protests, the umpire’s decision stood and Das remained at the crease, and off the resulting free hit, Das smashed Thomas over cover for the third six of the over which went for 30 runs. 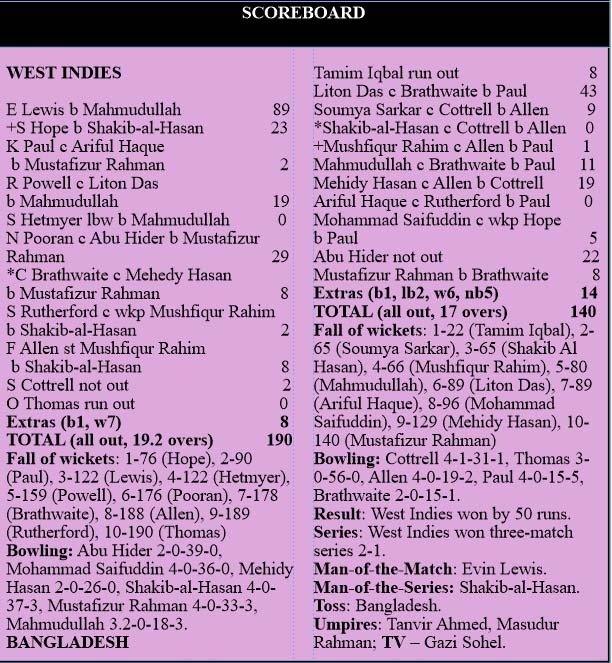 Obviously upset by the decision especially after an earlier umpiring mistake on a no-ball call also resulted in a six, the Windies rallied brilliantly to haul themselves back into the contest. 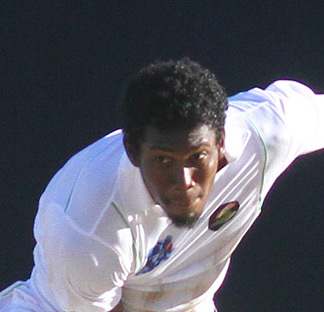 Left-arm spinner Fabian Allen knocked over Sarkar and captain Shakib (0) in successive balls in the fifth over to catches in the deep by Sheldon Cottrell and the in the following over, Mushfiqur Rahim (1) pushed Paul to cover where Allen held the catch, as Bangladesh lost three wickets for one run off eight balls. Mahmudullah struck two fours in 11 before picking out Brathwaite at mid off in the eighth over from Paul. In his next over, the 10th of the innings, Paul prised out Das and Araiful Haque (0) in successive deliveries, to leave the innings in ruins at 89 for seven. Paul got his fifth wicket when Mohammad Saifuddin (5) feathered a catch behind to Hope, putting the run chase well beyond rescue.